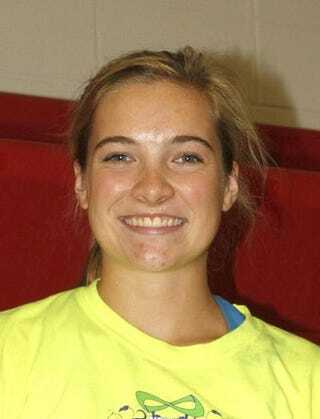 On her eighteenth birthday, Lindsey Peterson, an all-state volleyball player and a senior on the high school basketball team was posing for photos with her teammates in the locker room prior to the game, when she slipped and fell from the bench upon which she was standing. After a brief stop at the local hospital, Peterson was taken to the Mayo Clinic and given a CAT scan, a hundred stitches and three plates for her fractures. It's expected that she will need plastic surgery to repair nerve damage and because recovery will take at least six weeks, she will not be returning to the basketball court this season.